Flow Rate: 2.5 gpm (9.5 lpm) max. 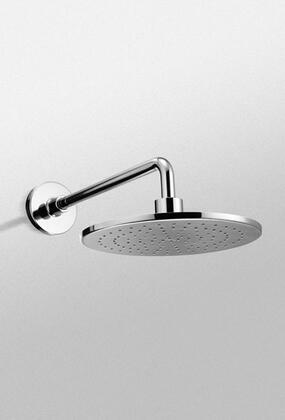 Shipping Weight: Showerhead Individual 12 lbs. Case (Qty 3) 36 lbs. 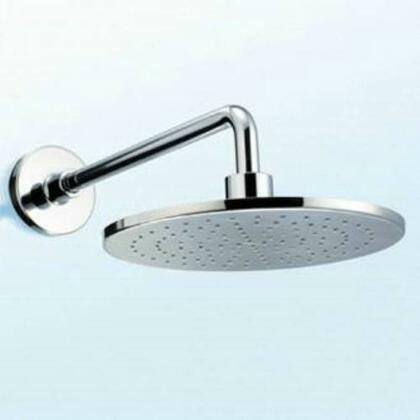 Approximate Shipping Weight: Showerhead Individual 12 lbs. Case (Qty 3) 36 lbs.